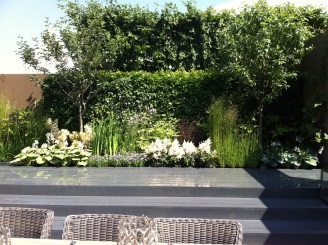 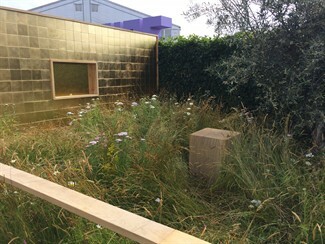 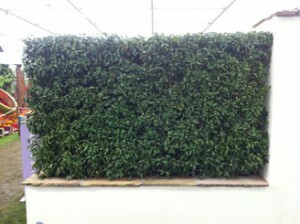 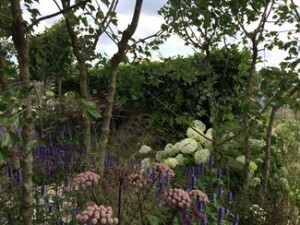 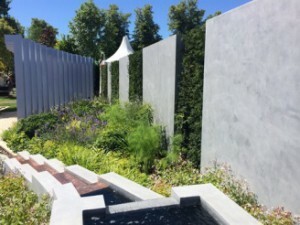 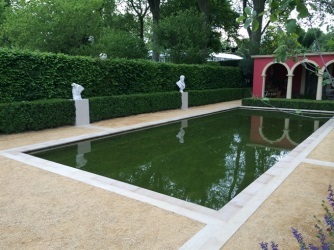 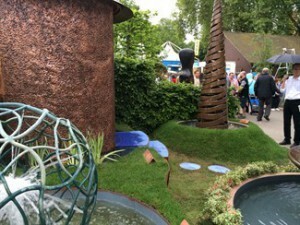 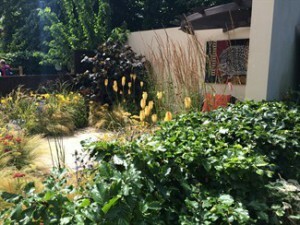 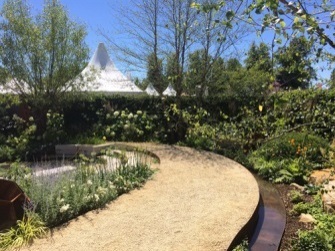 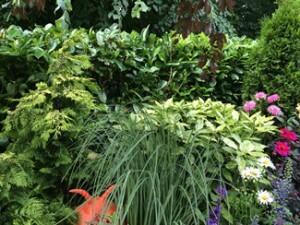 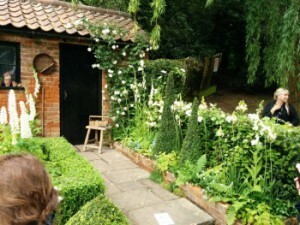 For many years now, Practicality Brown have supplied Instant Hedge, trees and topiary to a number of garden designers at the RHS Flower Shows in Chelsea, Hampton Court, Malvern Spring and Tatton Park. 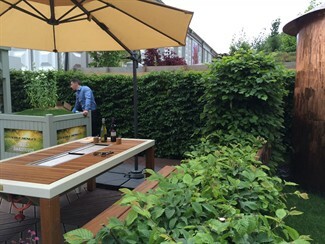 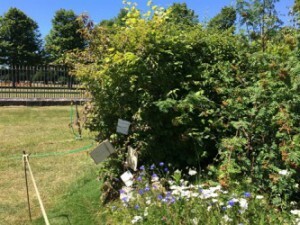 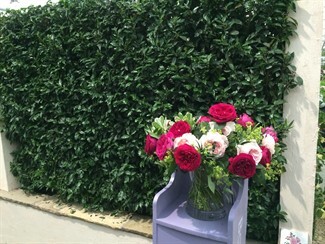 Our products create mature looking gardens, which are essential for the designers and their skill is selecting the appropriate hedge for their concept. 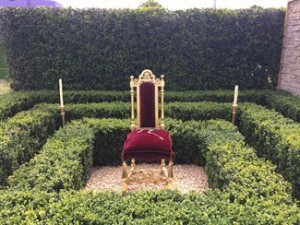 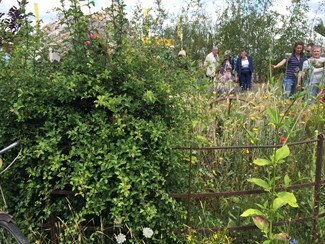 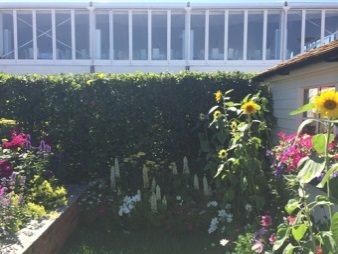 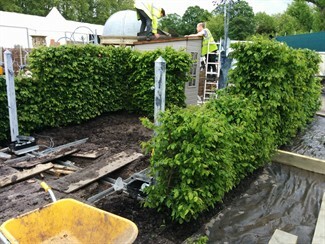 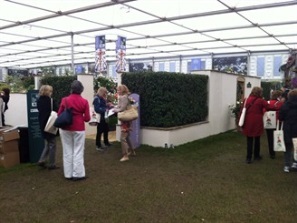 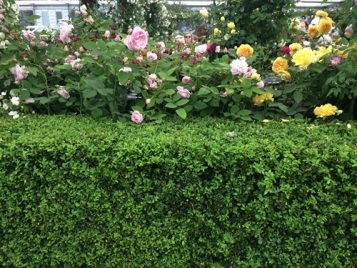 Whilst most of the visitors to the shows may not have noticed the presence of the hedge, they would certainly have noticed if it were missing. 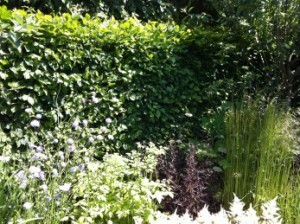 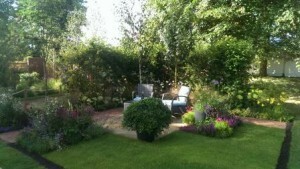 Here are some photos of the more recent gardens we have contributed to. 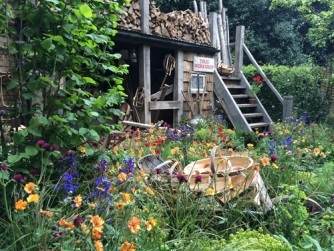 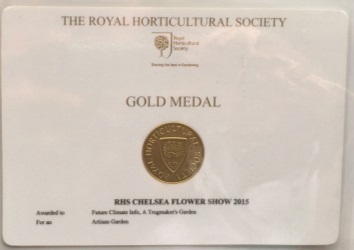 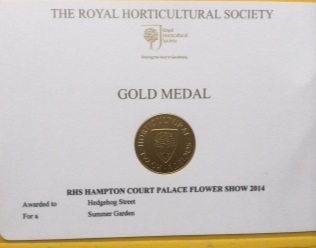 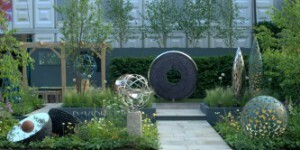 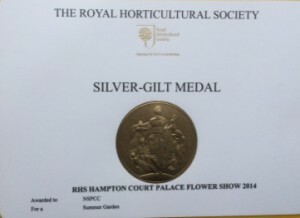 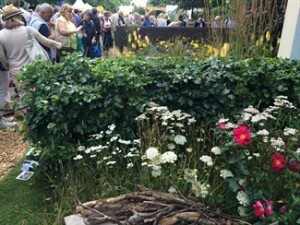 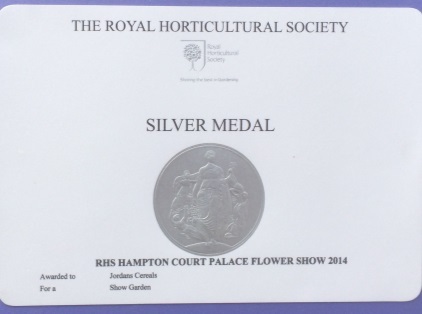 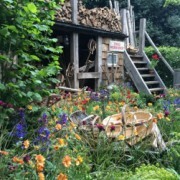 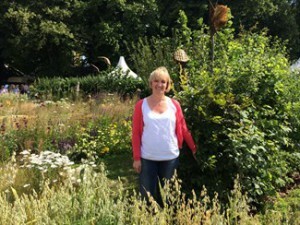 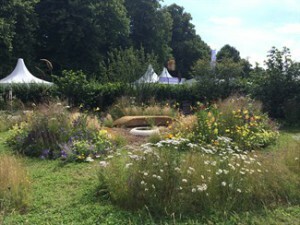 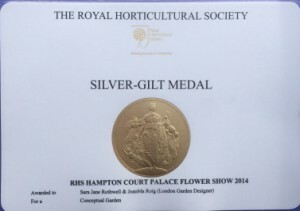 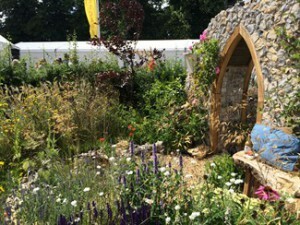 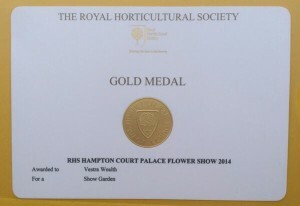 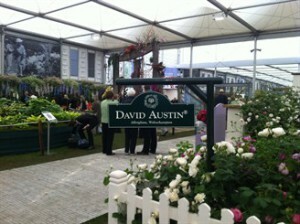 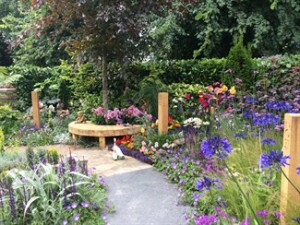 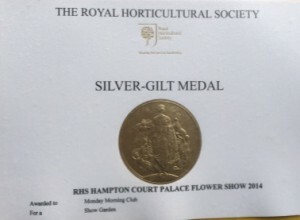 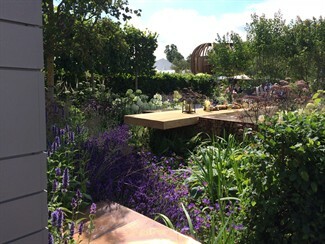 Six gardens – two Golds, three Silver Gilts and one Silver Flora. 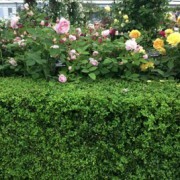 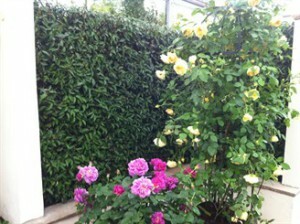 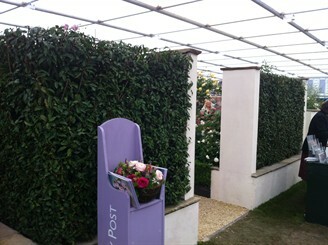 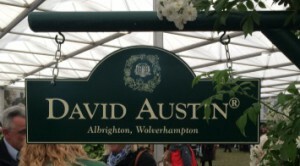 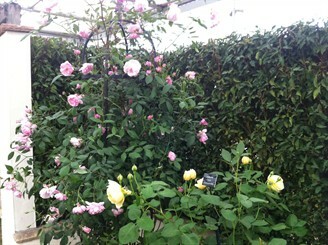 Elveden Instant Portuguese Laurel Hedge has been used to great effect on David Austin’s Gold medal winning stand, the dark green Instant Hedge sets off the beautiful roses perfectly and the combination of hedge and rose is sensational.